This superb Austin Healey 100 has always been a UK right hand drive car and retains its original registration and engine no. It was fully restored about 20 years ago, and has done only limited summer mileage since, and has been carefully stored in recent years. This BN1 Healey has the later type BN2 4-speed gearbox with overdrive, which is a great improvement for drivability, also fitted with a Dennis Welch alloy cylinder head and a stainless exhaust system. It has full weather equipment including a tonneau cover. The Healey has recently been recommissioned with new batteries and radiator, and it now drives superbly with a glorious exhaust note. 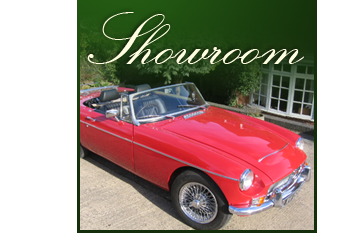 This car is not an import with a dubious history, but a genuine British car with its buff logbook, heritage certificate , and a huge album of photographs showing restoration details and reciepts from the last ownership of 24 years. A rare opportunity.